October 11th, Autonomous County Party Secretary of Dong & Miao Nationality, Jingzhou, Hunan Province Qin Daishou took alone with Deputy County Mayor Hu Honglin, Director of County Party Committee Zhou Wenxiang, Deputy of County Mayor Li bin and other relative officials from City Investment Company, Homeland Resources Bureau paid visit to Susun Group. Vice Chairman of the Board of Susun Group Tang Hailin, Chairman of the Board of Susun Construction Qian Guangyu, President of Susun Capital Li Na, President of Susun Construction Zhang Lingbo offered warm welcome to them. After the meeting, they signed Jingzhou Infrastructure Construction Framework Agreement. 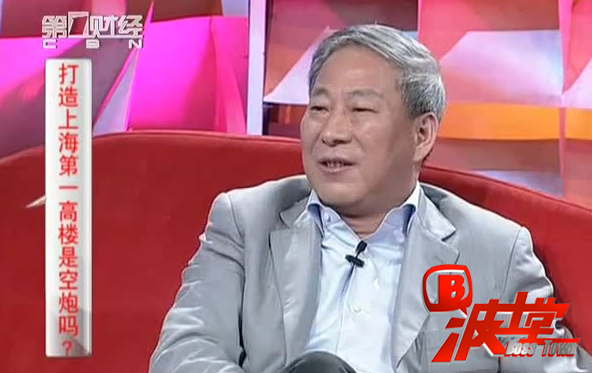 In the meeting, Tang Hailin expressed that Jingzhou County is a place that has not been explored yet. Which, therefore, provides us a great opportunity over there. He hopes that both sides will take great use of this opportunity to form a cooperative mechanism. Secretary Qin firstly expressed his gratitude for the warm reception that Susun Group offered. He said that through getting to know the corporate culture of Susun Group, he has formed a deeper understanding of Sutaihua Conglomerate. As he put it, “the unique marketing concept of President Yan Jiehe is quite refreshing. 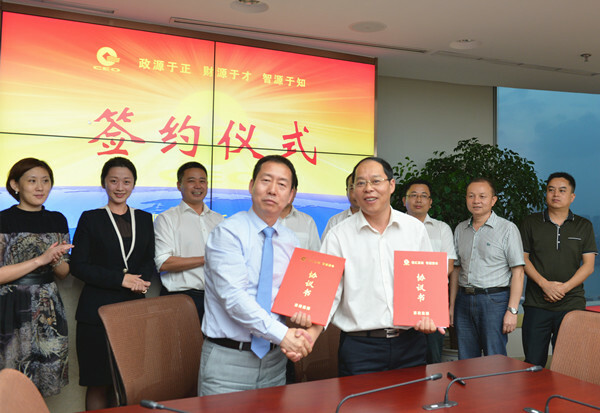 Jingzhou Government carries the great passion and deep sincerity to Susun Group today.” He believes that a win-win situation will be achieved through this cooperation. In the flower-up meeting, regarding the in-detailed cooperation projects, they had in-deep discussion. After the meeting, Susun Construction signed Infrastructure Construction Framework Agreement with Jingzhou Government with. According to the framework, the cooperative projects include Yongping North Road, Jianguo Mid Road, Jingsi Road, Feishan Scenic Park ect. The first cooperative project is Yongping North Road project will be started in a very shot period of time.